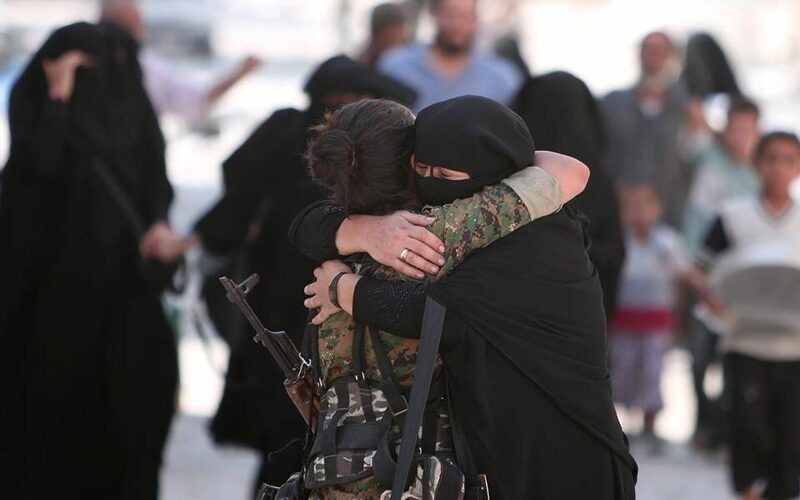 As the Syrian civil war rages, the Kurds and other ethnic groups of Rojava fight for autonomy, feminism, ecological stewardship, cooperative economics, and ethnic, linguistic, and religious pluralism. Thus, it behooves us to understand their struggle as best we can. A Small Key Can Open a Large Door is the first English language book about the Rojava revolution and a good introduction to the context of the ideas and events happening in Northern Syria. This book, compiling the words of militia members and academics alike, lays out the Rojava Revolution in plain language. A Small Key was created by Rojava Solidarity NYC and acts as a fundraiser for the group’s actions and continuing solidarity. For a sample of the book’s contents, the introduction and overview of the Rojava situation can be read in its entirety here. You can purchase the book and help support Rojava Solidarity NYC over at Combustion Books. There is also a Kindle version available on Amazon here.